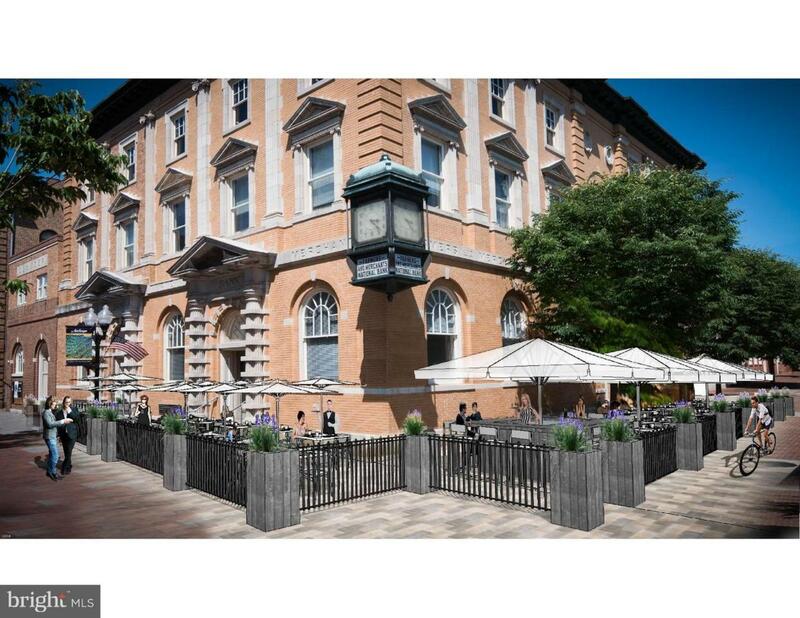 Outstanding Signature Restaurant Opportunity, on THRIVING Old Town Walking Mall! Over 60 days of special events yearly & restaurant revenue has increased 20% yearly over past 5 years! 2730 SF with massive outdoor patio seating! Heart of Retail & Restaurants + 1 block from multiple parking garages! Tenant Improvement Generous Tenant Improvement Allowance Considered. Starting at $12 PSF NNN. Largest outdoor seating opportunity on Walking Mall! Expandable up to 4730 SF! Unparalleled Iconic Location for Your Signature Restaurant!